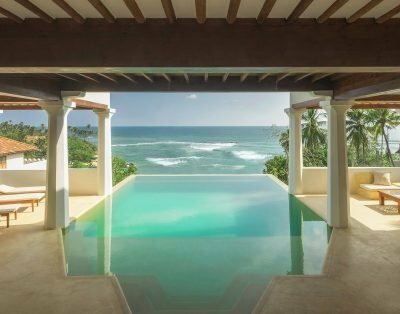 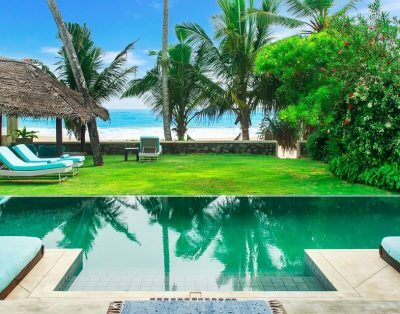 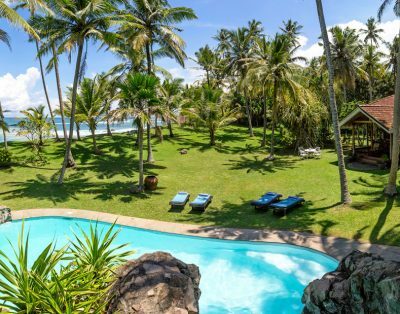 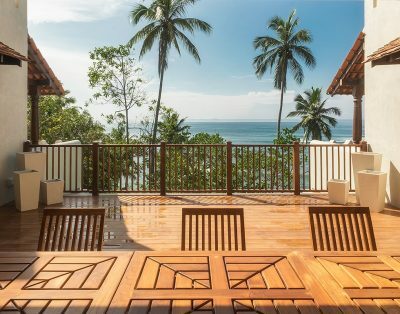 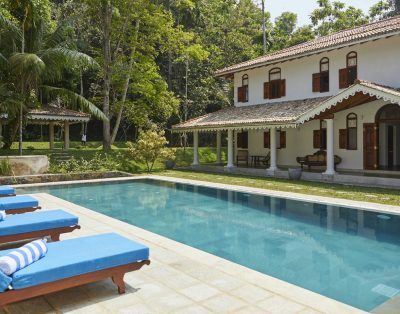 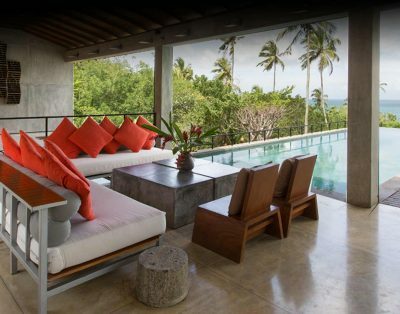 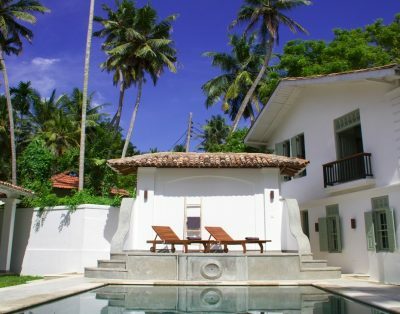 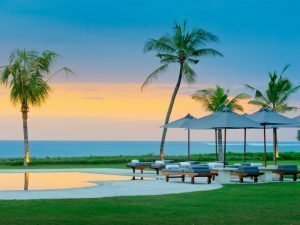 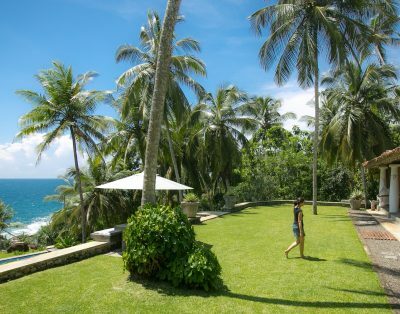 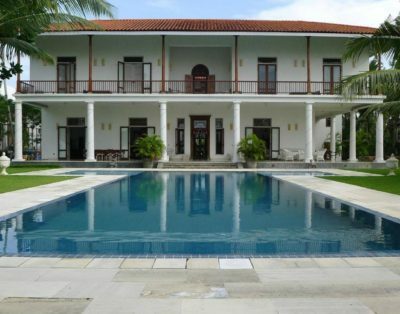 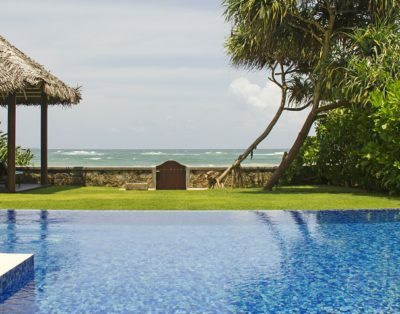 The list below is a summary of our handpicked selection of Sri Lanka’s beachfront villas or villas located a short walk from a beautiful beach stretch and with seasonally safe swimming. 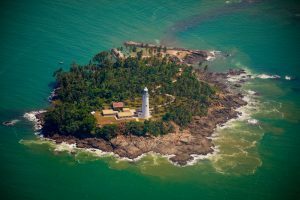 The sea in the South Coast and West Coast of Sri Lanka can be rough during the monsoon period and off season (from June to November), particularly during the evenings. 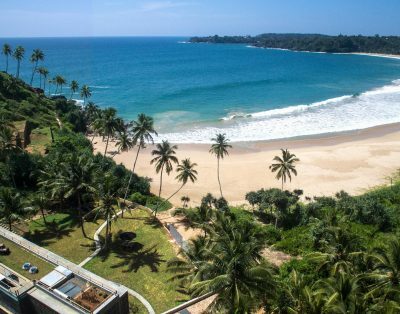 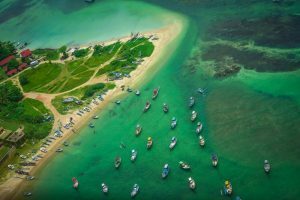 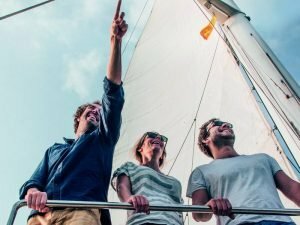 If you are travelling to Sri Lanka between December and April each year, you will have the opportunity to discover beautiful and safe beaches to swim in Sri Lanka. 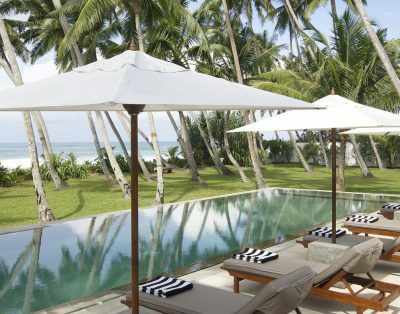 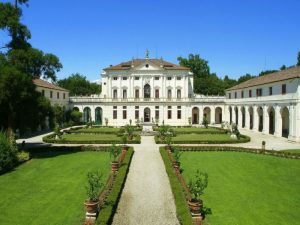 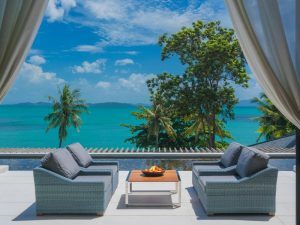 Our selection includes only beach Villas or Villas located walking distance from a seasonally safe and swimmable beach. 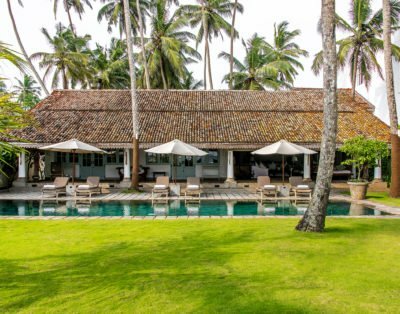 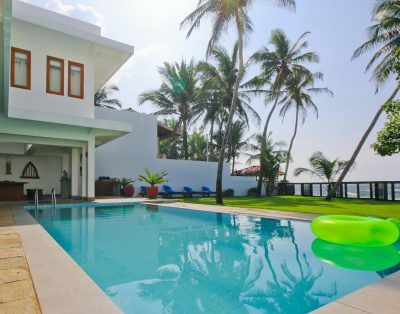 If you have additional questions or request, do not hesitate to contact us and we will give you all the necessary information to find the safest and most swimmable beach for your villa holiday in Sri Lanka.